All South African has the same problem we have hot homes in summer and freezing cold homes in winter. There are areas in the country were the heat or cold is worse than other areas. This is where the need for insulating roofs comes into play. 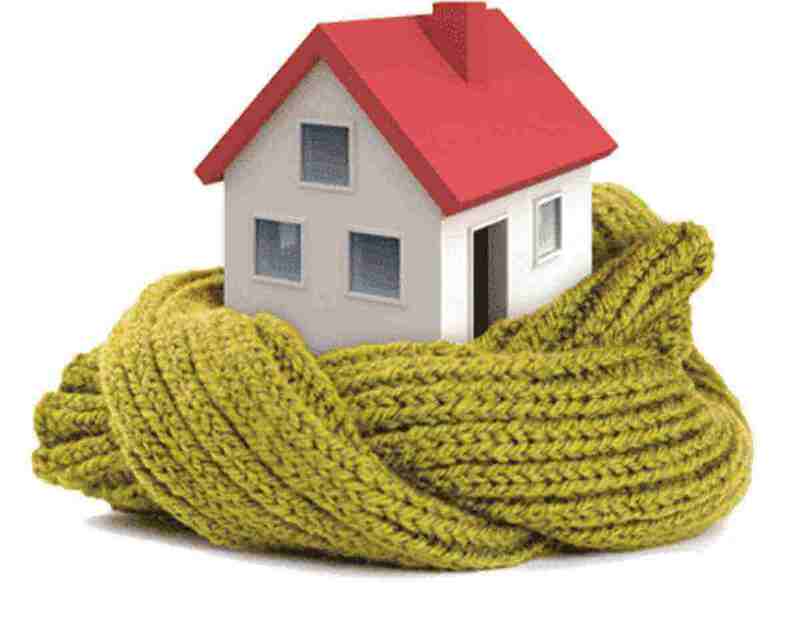 The most effective way to reduce the temperature in your home in summer and warm your home in winter is insulation. Insulating roofs has been very gratifying for Roof Insulation Western Cape as the feedback from clients is always a blessing. There are many roof insulation products available in the world today. However, according to the South African building legislation, we can only install Ceiling insulation products that are approved by the SANS legislation. 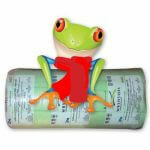 Imported insulation must first go through the TIASA testing as well as the SABS. This is to make sure that the insulation is fire resistant and has an R-value that is acceptable. The country has been dived into Zones and all insulation products installed must comply with the legislated R-value for the region that you live in. Aerolite Insulation is one of the oldest roof insulation products that has been installed for almost 90 years. 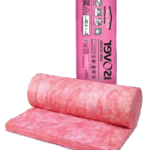 Think Pink Aerolite is a fibreglass insulation product. In fact Roof, Insulation has been Insulating roofs for 30 years. In fact, Aerolite is regarded as one of the best roof insulation products. Aerolite is SANS compliant and safe to use. The 135mm Aerolite insulation is one the best roof insulation products on the market. The cost of Aerolite is very affordable as the insulation is manufactured locally. Isotherm is another of the best roof insulation products. 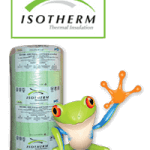 As a matter of fact, Isotherm is regarded as one of the most Eco-friendly insulation products on the market with the Simply Green Insulation. 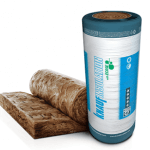 Many consumers believe the eco insulation benefits of Isotherm make it very popular. The 145mm Isotherm is the best roof insulation product in the Isotherm Range. Isotherm is manufactured from PET plastic bottles. So Isotherm is a polyester insulation. In fact, Roof Insulation Western Cape has been installing Roofs with Isotherm for years. 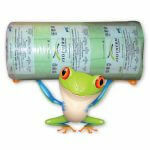 Simply Green Insulation is another of the most popular roof insulation products. 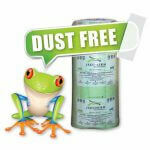 Simply Green Insulation is also regarded as one of the most Eco-friendly insulation products for roofs. The insulation is also SANS compliant and the 145mm Simply Green Insulation is one of the most popular insulation products. 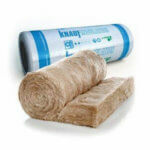 This insulation is great for summer and winter benefits. Roof Insulation has been insulating roofs with Simply Green Insulation for years. Insulating Roofs is not as simple as many people think. Just buy a few rolls of insulation and roll it out in the roof not that simple. This is a big mistake as insulation not installed properly is an absolute waste of money. In fact, it is far more beneficial to use the service of expert insulation installers. You are not buying a tap or something small that the average DIY guy can install. Remember the correct thickness of insulation is not cheap. Why install this with a part-timer when an expert insulation installer will do the job in a fraction of the time and do it correctly. This means insulating roofs with a professional insulation installer will cost you less. Insulating roofs correctly one must be sure that the insulation must be laid flat on the ceiling between the beams. Make sure there are no gaps. In fact, only install SANS compliant insulation with the correct R-value. The best R-value to install is an R value 3.70. 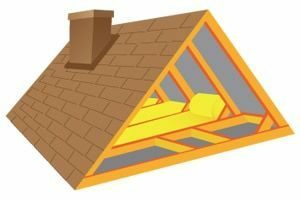 Always read up on the Insulation Specification for roofs.